Rising artist Young Trap (@youngtrapmuzic) has a new single that is sure to make you dance. Don’t be confused by his stage name, because his single “Dance with You” is everything but a trap record. 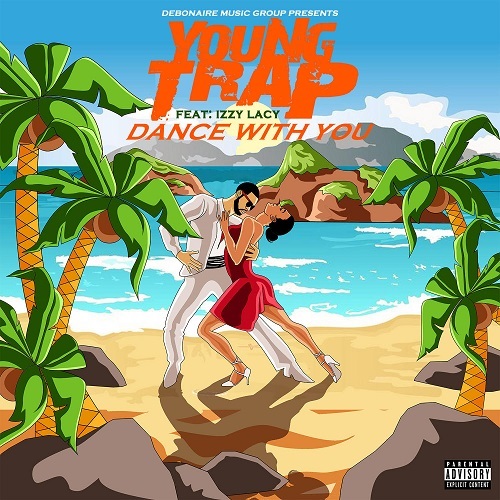 Infused with a dancehall-esque beat, Young Trap’s mellow flow, and a melodic R&B hook sung by Izzy Lacy; “Dance with You” has a vibe that’s perfect for the party. The Memphis rapper guarantees to get you out your seat and onto the dance floor! "Dance With You" goes perfect in the mix right behind French Montana - Unforgettable!